One of the most common complaints that brings patients to the Walkley Chiropractic Clinic is headaches. Not only are headaches painful, but they can also be disabling. In the Global Burden of Disease Study by the World Health Organisation, updated in 2013, migraine on its own was found to be the sixth highest cause worldwide of years lost due to disability. Headache disorders collectively were third highest (1). 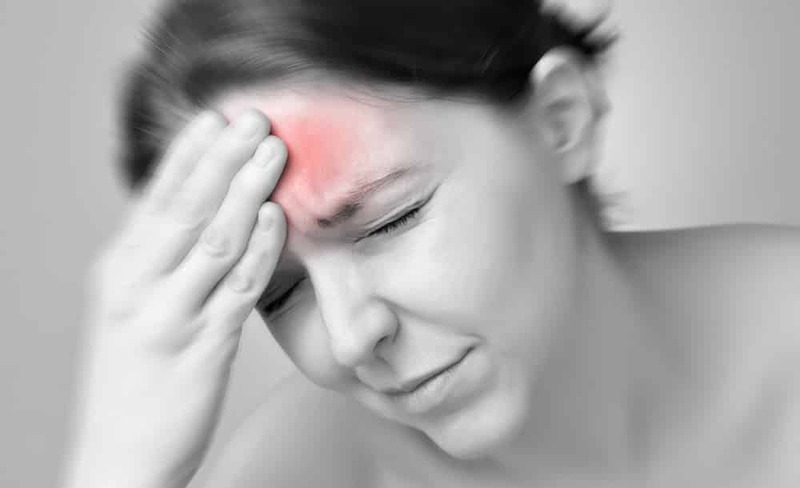 Migraine and tension-type headache are the most prevalent type of headache. Studies show that 23% of households have at least one headache sufferer and 15% of the Australian population is taking medication for headaches (2). The direct and indirect costs of migraine alone in Australia is estimated to be about $1 billion per annum (2). The long-term effort of coping with a chronic headache disorder may also predispose the individual to other illnesses. For example, anxiety and depression are significantly more common in people with migraine than in healthy individuals. The good news is that there is increasing, good quality evidence that chiropractic treatment can be very effective for migraine, tension-type and cervicogenic headaches. Studies have demonstrated evidence that spinal manipulation has an effectiveness similar to some prescription medications used in the prevention of migraine (3). Also, studies have shown that spinal manipulation is more effective than placebo manipulation, friction massage or no treatment at all (4). Another study compared manual therapy to typical GP care for the treatment of chronic tension-type headaches and found manual therapy to be more effective than typical GP care for the short and long-term relief of chronic tension-type headaches (5). This demonstrates that chiropractic treatment is a safe and effective evidence-based, drug-free approach for the treatment of migraines and several types of headache. So if you have any questions regarding headaches or the treatment of headaches, please do not hesitate to ask one of the friendly chiropractors at the Walkley Chiropractic Group. Heywood J, Colgan T and Coffey C: Prevalence of headache and migraine in an Australian city. Journal of Clinical Neuroscience. 1998 5(4), 485.